Each year thousands of people from all over the world travel in order to help those who need help, to enrich their experience, to do something meaningful, and find new friends. These people go to workcamps to renovate ancient castles and manors, tidy up national reserves and build new paths there, communicate, educate, and play with disadvantaged children, and many more other things that make the world a better place. 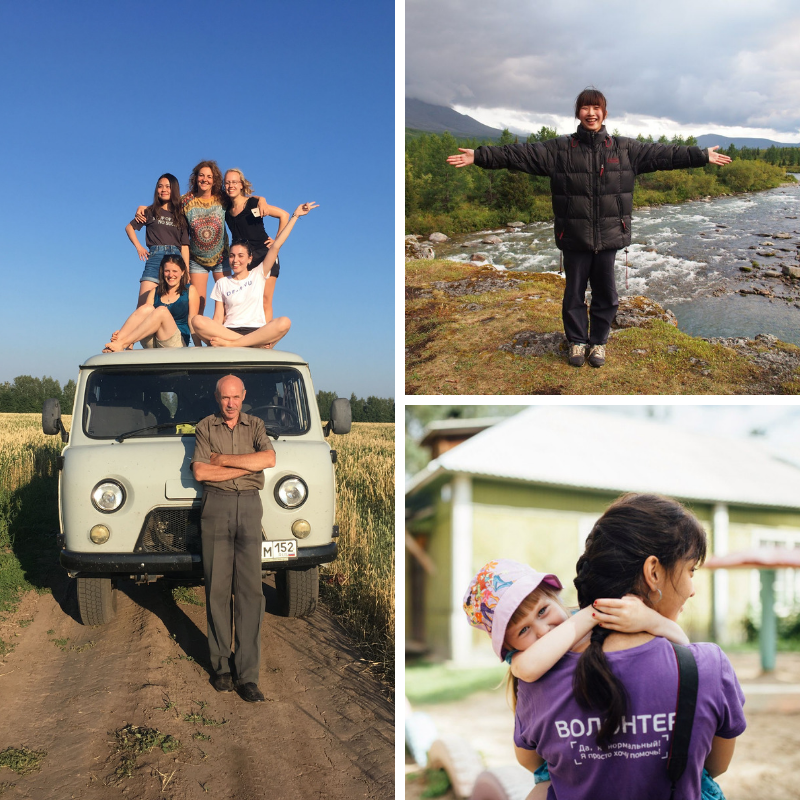 More than 300 organizations host international workcamps around the world. The concept of volunteering, as we now know it now, came to Russia in the 90’s when the first NGOs started to appear. In the beginning, SFERA Movement had been a project of Nizhny Novgorod Voluntary Service for 5 years, and was established as an independent NGO only in March 2007. The very first workcamp organized by Nizhny Novgorod Voluntary Service was in the Kerzhenets Nature Reserve in 2001. Volunteers from Germany, Czechia, Belgium, Poland, and Italy renovated the school building and cleaned the territory of the reserve. Since then, we annually organize around 15 projects a year all over Russia: in our region (Nizhny Novgorod), in far and mysterious Kamchatka, snowy and marvelous Taiga forest in the Komi Republic, green Polistovsky reserve in the Pskov region, and many other Russian cities and regions! and we can go on and on! 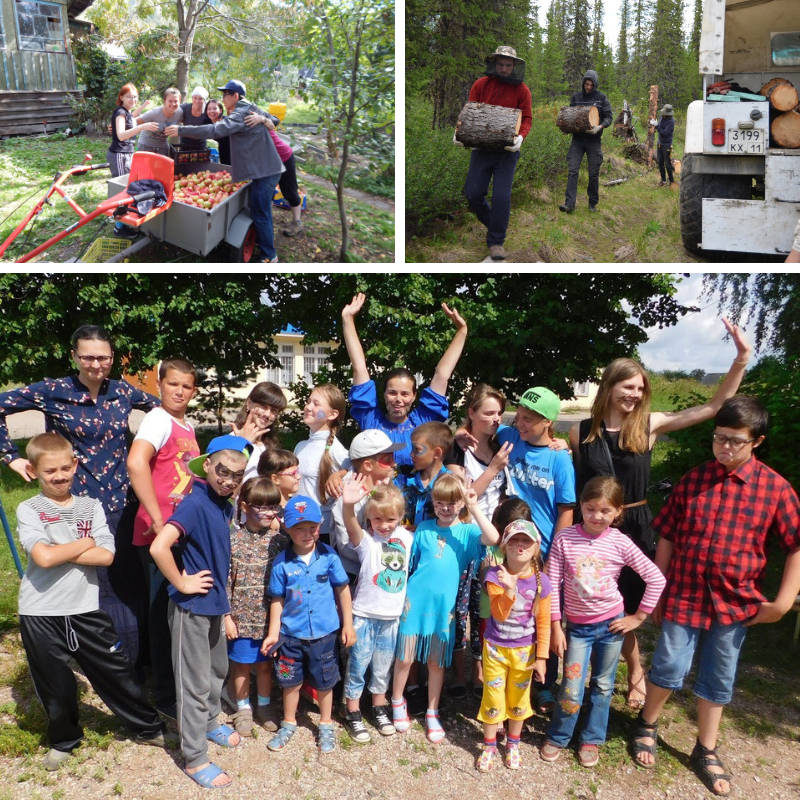 This season we have 4 marvelous workcamps! Just zoom in and click the icon on the map for a short description. According to the rules of the international voluntary networks where SFERA is a member and partner organization we can`t work with volunteers directly. So volunteers should apply for our programmes in their countries through one of our partner organizations. So first you need to find a sending organization here or here (check also “partners and guests” section on the left). Then choose any organization you like and contact them to apply. Answers to frequently asked questions about the workcamps in Russia can be found here. Check out stories of our volunteers here for inspiration.